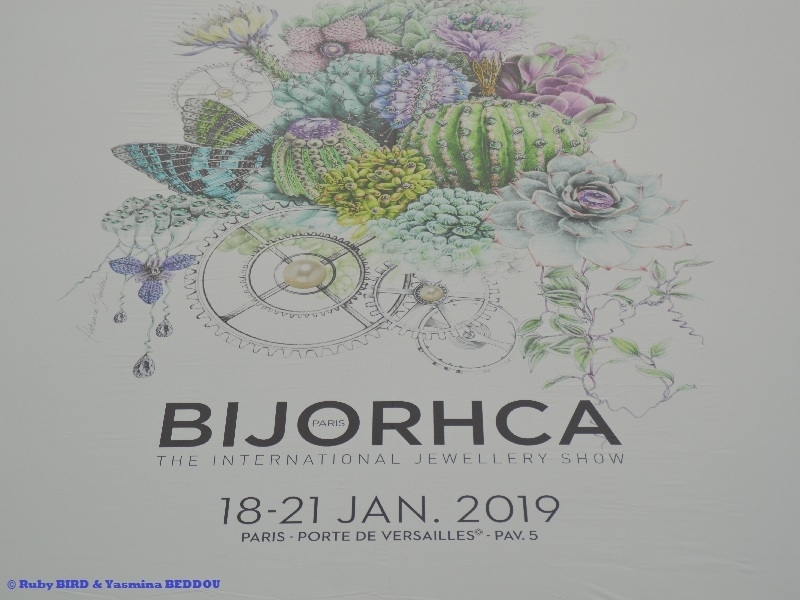 USPA NEWS - BIJORHCA PARIS is the Only International Trade Show dedicated to Jewellery and all Sectors of the Industry in France.Twice a Year, it allows nearly 12,000 Buyers to meet more than 400 Designers, Suppliers, Manufacturers and Service Providers. 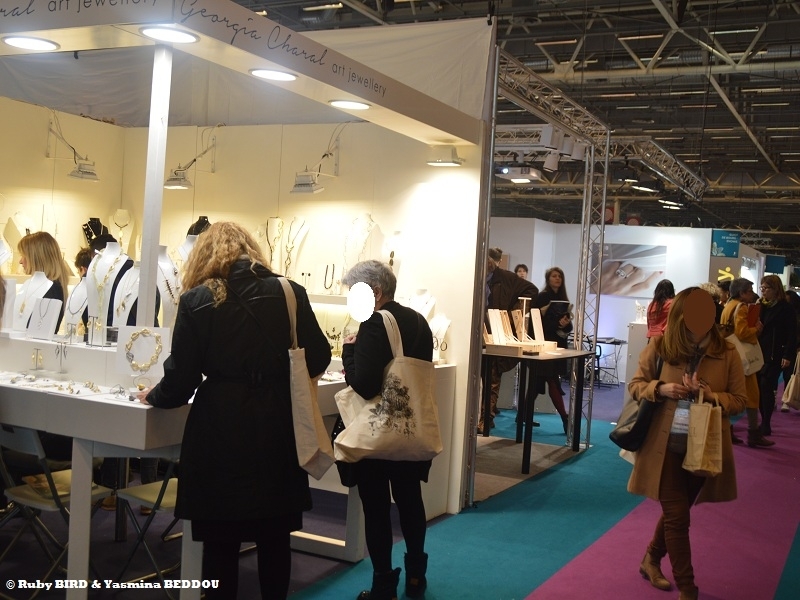 A Unique Opportunity to discover a Complete and Representative Offer but also to identify the Trends and Innovations of the Jewellery Market. 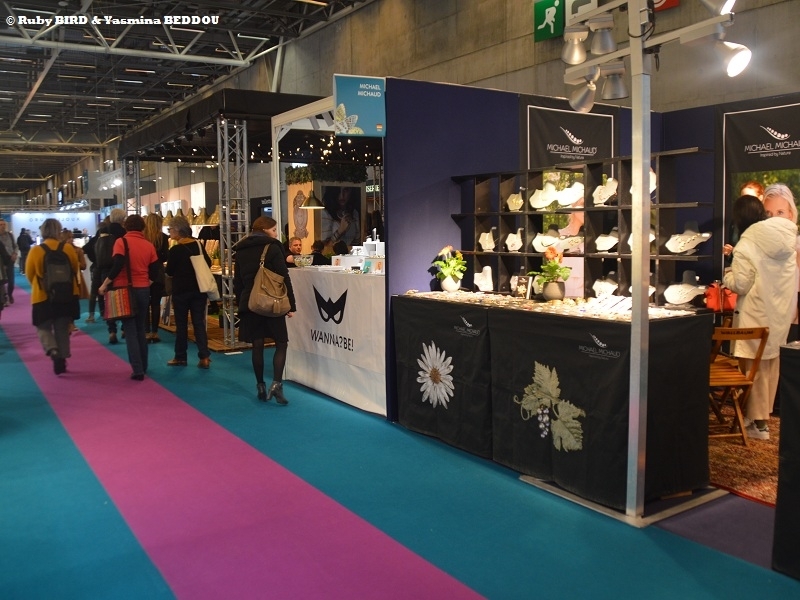 This Year, the Event was held at Paris-Porte de Versailles, from 18th to 21st January 2019. 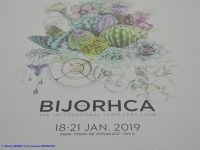 BIJORHCA PARIS is the Only International Trade Show dedicated to Jewellery and all Sectors of the Industry in France.Twice a Year, it allows nearly 12,000 Buyers to meet more than 400 Designers, Suppliers, Manufacturers and Service Providers. A Unique Opportunity to discover a Complete and Representative Offer but also to identify the Trends and Innovations of the Jewellery Market. 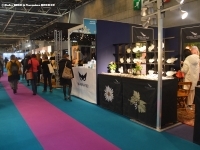 This Year, the Event was held at Paris-Porte de Versailles, from 18th to 21st January 2019. * How do you become an Expert in Gemmology ? 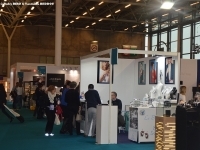 The Schools And Training Village was designed to present the Different Training Courses given by the Leading Schools in the Sector and to carry out Technical Demonstrations related to the Manufacture of Jewellery. 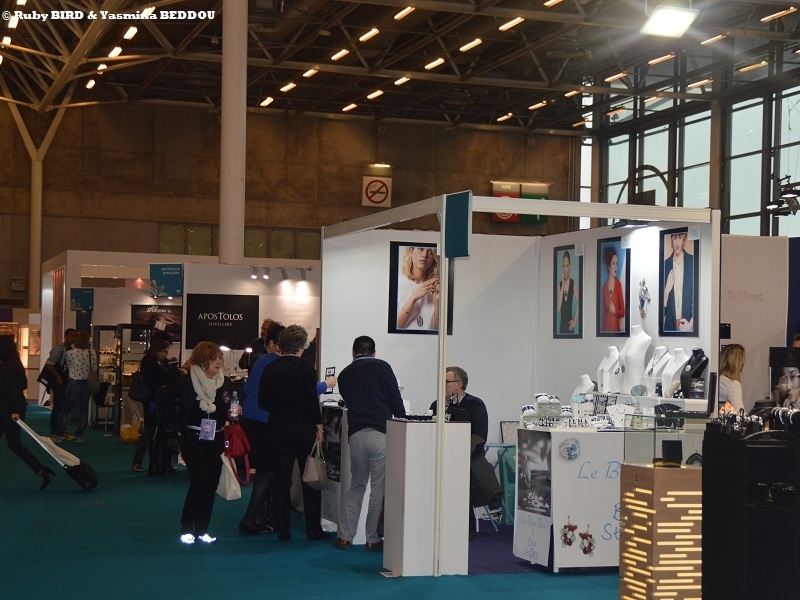 It was led by Teachers and Students from the Académie des Métiers d'Art, the Ecole Boulle , the UBH and the National Gemmology Institute. It offered Participants Workbench Demonstrations of the Different Production Skills : Sketching, Wax Sculpting and Modelling, Working with Metal and Settings. Fashion Trends and the Precious Gallery delighted Visitors by unveiling the Autumn-Winter 2019 Trends. Guided Tours were organized Twice a Day by Carine Loeillet, Journalist and Expert in the Jewellery, Watchmaking and Jewellery Sector. Participants have benefited from a Precise Decrypted of Each Trend.